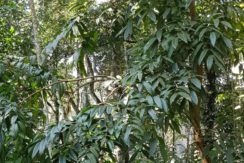 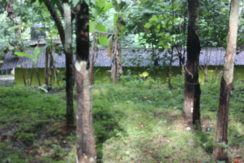 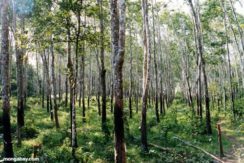 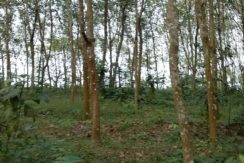 Rubber plantation for sale at Cherukole kozhencherry,Pathanamthitta. 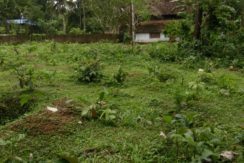 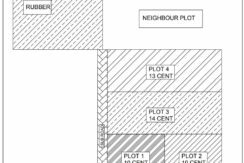 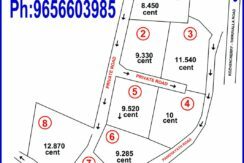 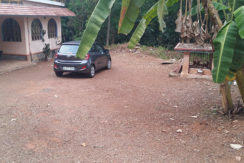 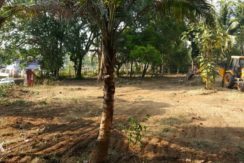 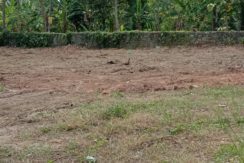 42 cents of land with single floor traditional house for sale at Kidangannoor, near St. Thom Marthoma Church. 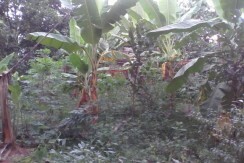 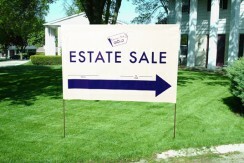 50 cent lant for sale in Adoor.It can sale partly by plots.Slightly negotiable. 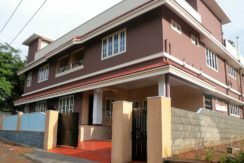  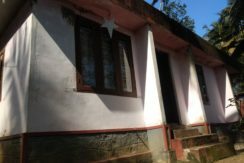 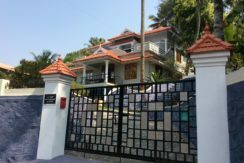 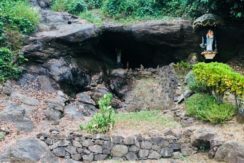 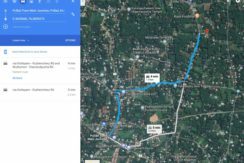 Situated near road side and 2.5 km from Adoor town.Residential area.